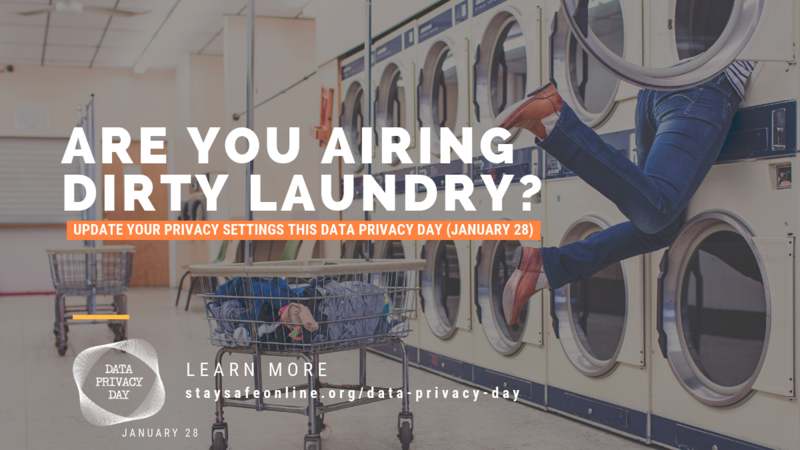 Yesterday, Monday January 28th, was Data Privacy Day 2019. Monday January 28th was Data Privacy Day 2019. It is a day meant to raise awareness of and to promote data privacy. The event is put on each year by the National Cyber Security Alliance. They are a non-profit public private partnership whose members include the many of the biggest US tech companies. Check out Stay Safe Online to read all about the event. Let’s delve into some high level details about the day and why data privacy is so important. The data your share or is generated and distributed in your stead (think doctor and insurance company) is yours. You own data that you share and that is about you. That ownership comes with some responsibility. Because there is so much of your data and modern living requires participating in the exchange we must be safe and practice good data hygiene. Data privacy is often confused with other terms like security and anonymous. Let’s explore the differences. Security, privacy, and anonymity each have a different connotation than one another. Security is about protecting your data. It seeks to preserve the confidentiality of your data (i.e. who can see it), the integrity of your data (who can change it), and the availability of your data (making sure it is available when needed). Privacy can be thought of as a personal boundary. We all decide what we disclose and to who. You wouldn’t speak to your mother the same as to a coworker or the mail carrier or the police or your best friend. In each encounter we decide what level of disclosure suits us. Anonymity is the ability to have your identity concealed. Being anonymous can be thought of like voting. The election commission knows you voted but not for who. Remember that anonymity is not a magical cure-all to your personal data. People can still find out what you write (and possibly change) however they will not be certain who it is from. Now more than ever before we share with the world. Our digital footprint is vast, expanding, and ever-present. Since the explosion of the Internet and World Wide Web, people have figured out how to capitalize on this contemporary phenomenon. Your personal data fuels billion dollar business. It is extremely valuable. 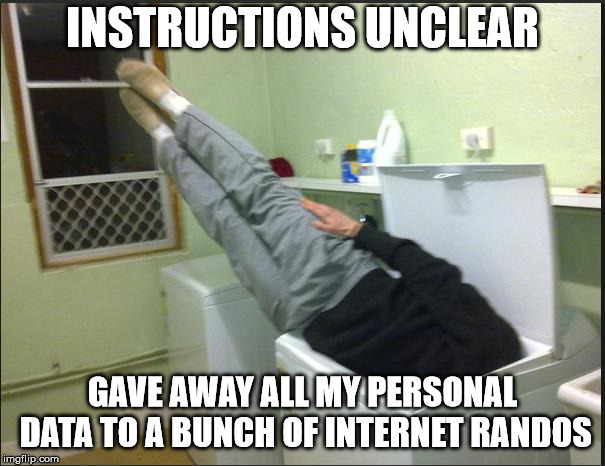 Sometimes it can be hard to really grasp why your data privacy is so important. When we engage in online activities we often share our data. Online banking needs to authenticate you. We use social media to share data with family, friends, your school, community, etc. Did you text / email / call in sick? Medical conditions either explicitly obtained or easily inferred. What kind of music, TV, movies, books, hobbies, interests do you have? If you collect it then you protect it. Be aware of what you are sharing online. Start to see the many instances in your day when you share your data. Remember that information you post on social media will be exploited by pretty much everyone who can get their hands on it (that’s pretty much anyone). Be careful what you choose to share. Once it is out it is near impossible to retract. Protect your personal data like it is your money. Don’t be fooled by corporate marketing. Understand your privacy options. There are billion dollar technology companies who make their entire revenue off your data. That is their business model. Be smart. Stay vigilant. Your personal data is worth millions and should be treated as such. Can you imagine a world in which you had no privacy? Where you were watched every minute of every day? You would be driven mad in no time at all. That is what we are having done to us. We are the frogs in the pan and the temperature is rising. That concerns privacy advocates such as myself. Privacy is like software, intangible and abstract. That makes it harder to appreciate. I don’t think it is all doom and gloom though.